If your garage door looks uneven, or if it is hanging from one end, this is usually the cause of a broken garage door cable. When a door is hanging from one end, the garage door cable has become detached. A broken garage cable can cause the garage door not to open or close correctly. Whether you need broken cables repaired or replaced, loose cables tightened, or your cables have come of the drum, we have experience and a wide selection of parts to fix all types of cable problems. Whenever you open or close your door, the garage cables endure a lot of tension and pressure. Your garage door cables should be checked routinely along with other parts of your garage door. 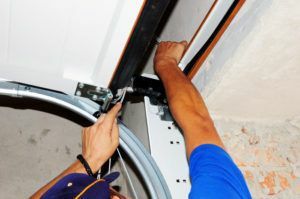 We specialize in garage door cable repairs and replacements in Phoenix, AZ and surrounding areas. Call (602) 870-9848 to schedule your appointment now. Always remember that special tools are needed when repairing and replacing parts on a garage door. Not having the right equipment or being inexperienced can result in serious injury, and improper repairs. We recommend you call a trained professional, like the ones at PGD, to repair your garage door cables properly. 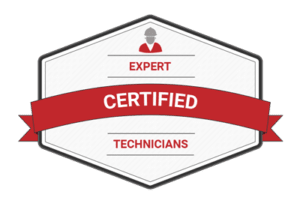 Once our experienced technician arrives at the job site, he will first assess the issue, then will take the necessary steps to repair the garage door. Not all garage door cables are the same. The brand of your garage door dictates the type of cable that will be needed to complete the repair. 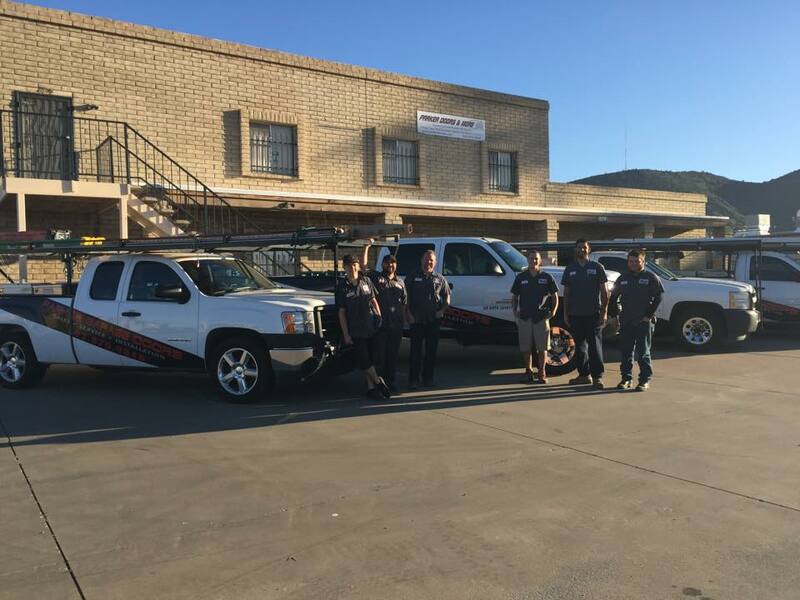 Our technicians have fully stocked trucks and will be able to repair your garage door cable on the same day. Why Choose Us For Your Garage Door Repairs? Some residents wait until the last minute to repair their garage door. If you live in Phoenix, AZ or any other part of the valley, contact us for a free consultation. We have over 25 years of experience and we strive to deliver superb customer service during every visit. We are your ‘one stop shop’ for all of your garage door needs.